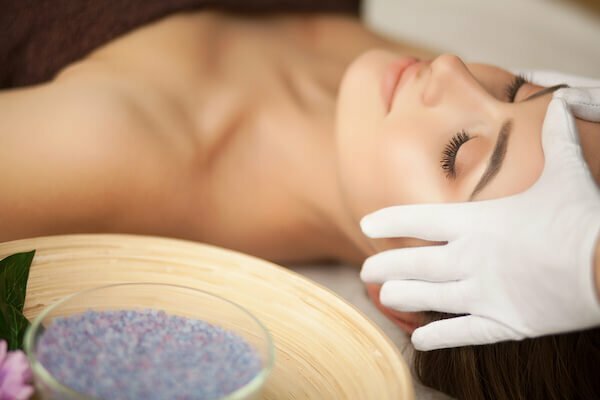 With the introduction of a lot of Anti Aging products in the field of skin care and treatments, it has become difficult for the people to find out the right product for them. It might be the same for you. Are you confused about the products that you should use? Is it difficult for you to find the product that is safe and actually works for you? MD Dermatics solutions are the right place for all your doubts and problems. At MD Dermatics all your problems are heard by our consultants, we do proper diagnosis of your skin and recommend you with proper solution for it. The skin aging can be classified into various categories such as the Wrinkles, Skin Redness, Brown discolorations, and many more. Our fine products help you to deal with such problems, we help you to rejuvenate, treat and protect aging skin. 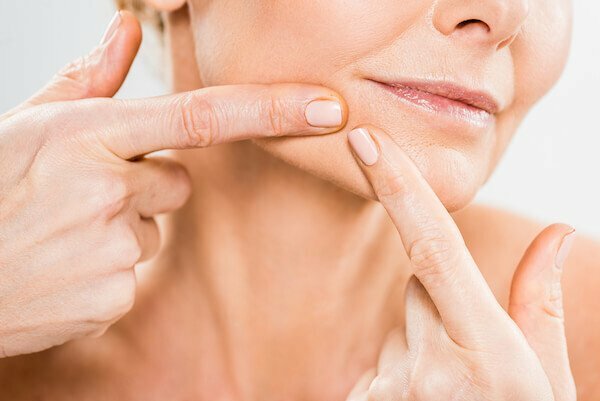 Anti Aging problems can be solved using the various anti-aging creams that are specially designed for specific skin problems, like dark circles around the eyes, fine lines around the mouth, creams that are designed to revitalize the skin, reduce wrinkles and also firm the neck. We also provide you with anti aging creams for your hands, neck and neckline. If you have fat, dry or sensitive skin we have the right anti-wrinkle products for all the skin types. While choosing anti aging products for your fine skin, it is important to see that it suits your skin types and needs, so make sure you look for the components of the product this will help you to get the best anti aging product for your fine skin. Pigmentation is also a major skin problem which many individuals face. Pigmentation is referred to the darkening and lightening of the skin. With growing age, people start struggling with the pigmentation problem that occurs irrespective of the ethnicity of skin colour. The skin is found to either appear lighter or gets darker in certain areas. Pigmentation is caused either due to hyper secretion or hypo secretion of the pigment, Melanin. Melanin is the pigment that creates our skin, hair and eyes colour. To prevent pigmentation the best solution is to use the sunscreens products that protect you from the UV rays or act as a Sun Block. 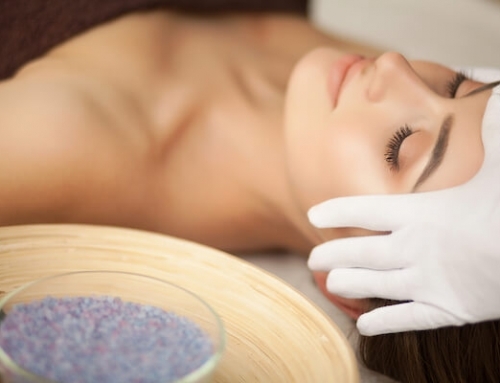 Pigmentation cannot be cured with just one particular treatment; therefore we recommend you using different processes and treatments in combination which will help you to overcome it. Another majorly feared skin conditions is, Melasma. It is one of the most unwanted skin conditions because it can be very easily noticeable. It forms a dark pigment on the skin, it is not actually harmful for your skin but the disorder is more psychological in nature. Melasma is mostly found to occur in pregnant women, due to the hormonal changes that occur during pregnancy. Melasma is more visible on fair skin, so we have developed a number of treatments to remove melasma. Though Melasma has a lot of natural homemade remedies but use of medical solution is also needed. 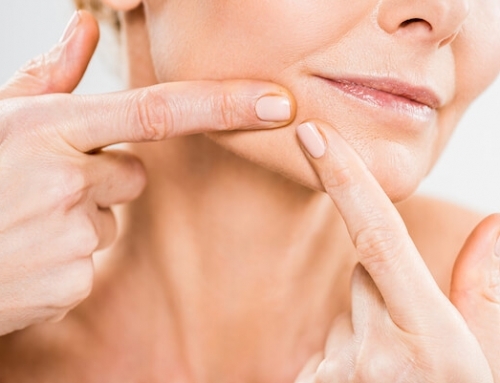 Ultimate solution or remedy for a skin aging problem is face lifting surgeries. 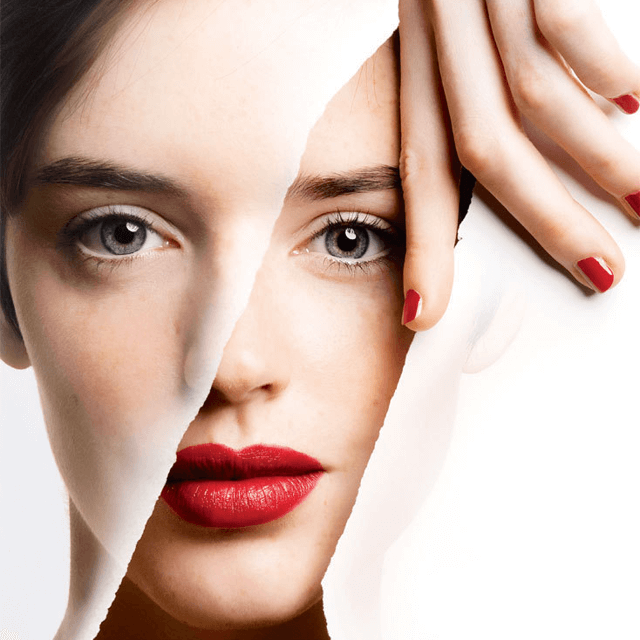 Individuals can easily use face lifting to renew and rejuvenate their look. Look for a face lifting surgery, the first thing one should look for is a qualified surgeon who is properly trained to perform the facial surgery. Our experts will guide you briefly through the process, make sure you get the right treatment and also explain you the procedures that you need to follow after any face lifting surgery. The solutions provided by us are authentic; we give you proper salon and home treatments for your skin. Our experts are also available to answer your questions about your health problems.